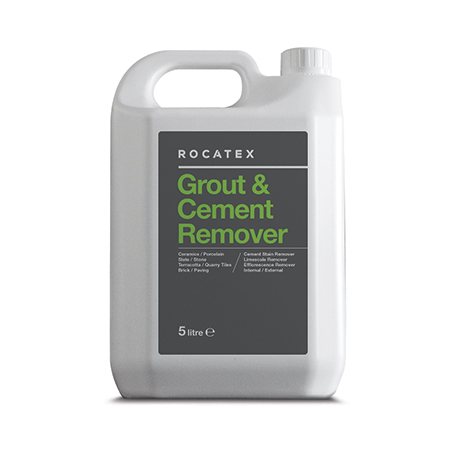 A rapid action cleaning agent for removing cement residues, grout stain, efflorescence and other similar deposits from glazed and unglazed ceramics, slate, quarry tiles, brick, terracotta and stone. May be used in dilute or concentrated form. 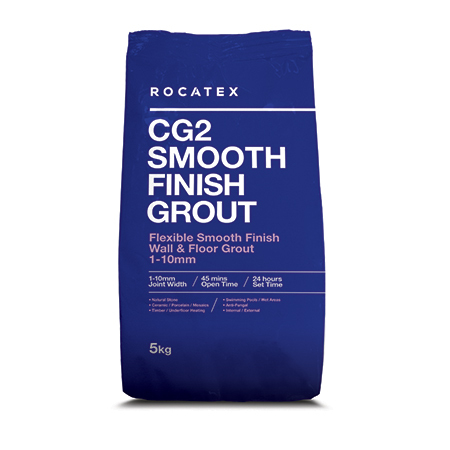 This highly flexible wall and floor grout has been developed for tiles with joint widths between 1-10mm and is ideal for internal and external use in both wet and dry conditions, including swimming pools. 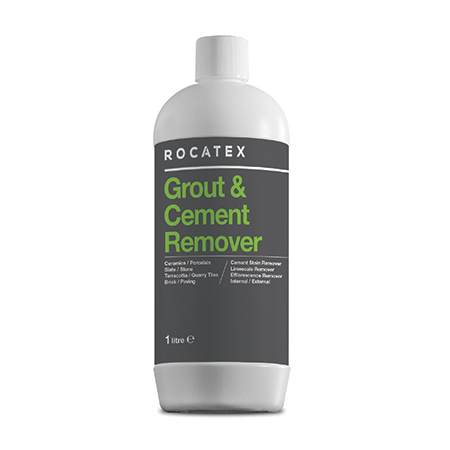 This grout is suitable for grouting joints between ceramic, porcelain, natural stone, quarry, marble and mosaic tiles.